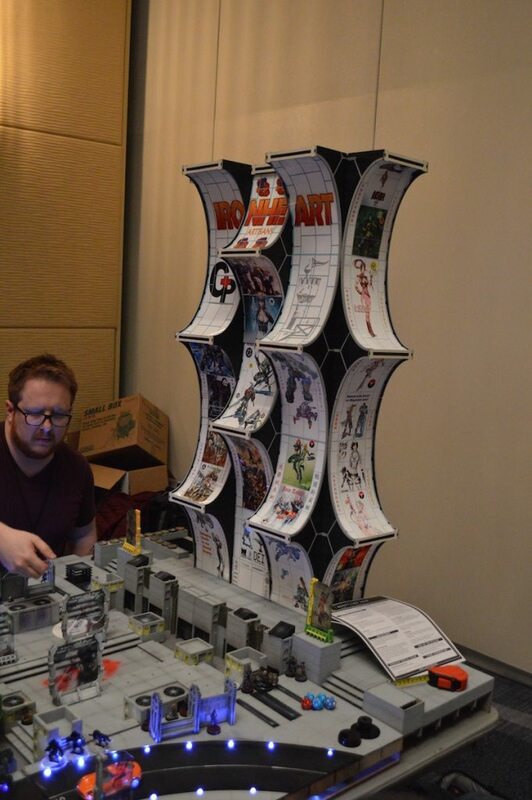 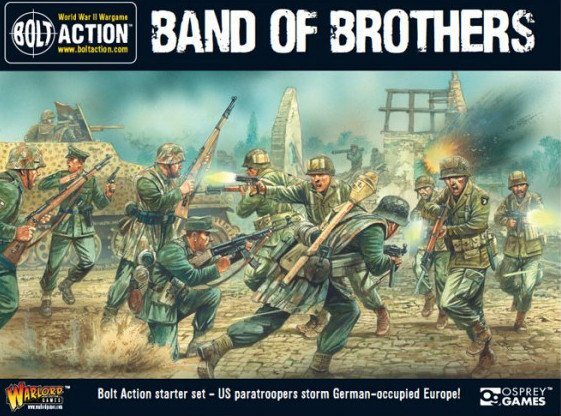 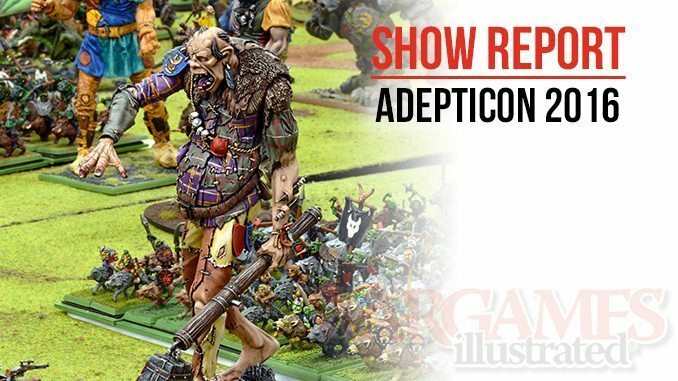 Below you can find extra pictures supporting the Adepticon show report found in WI345. 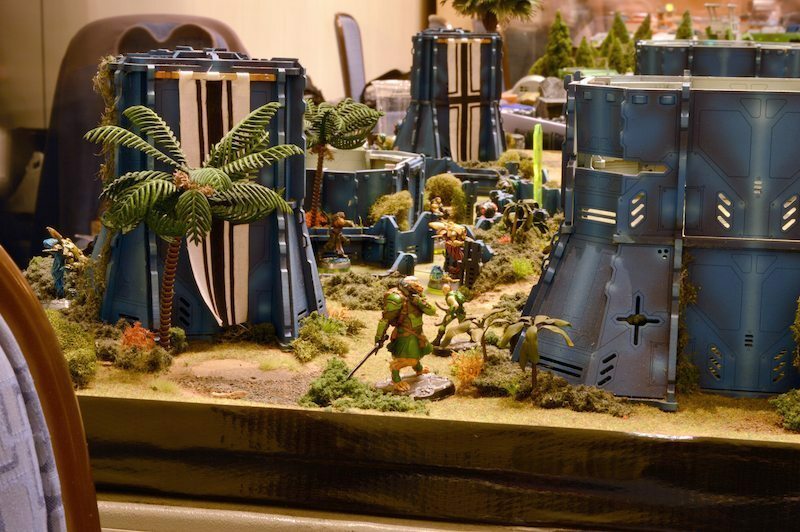 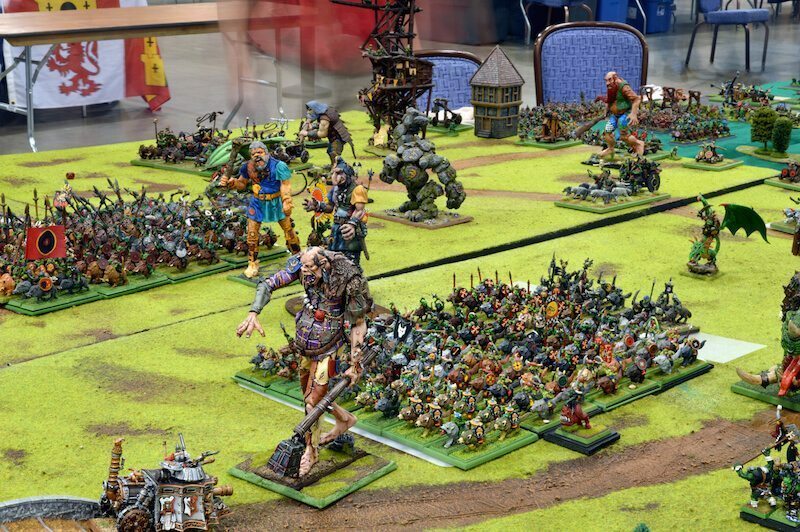 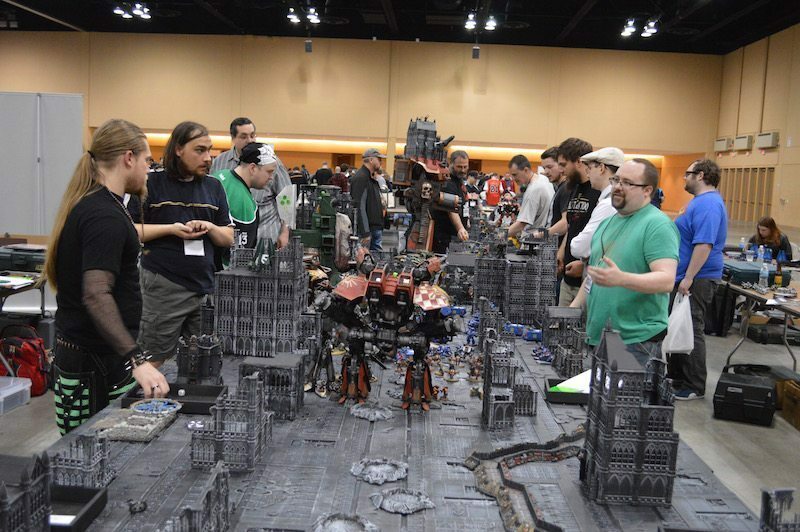 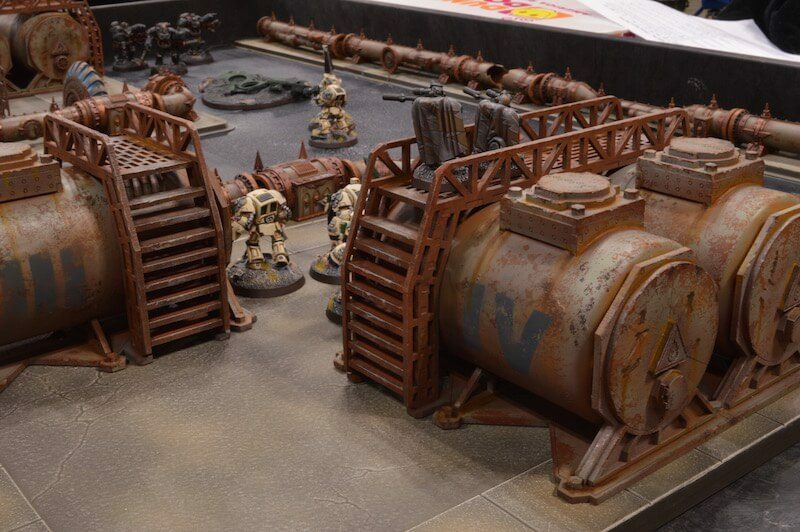 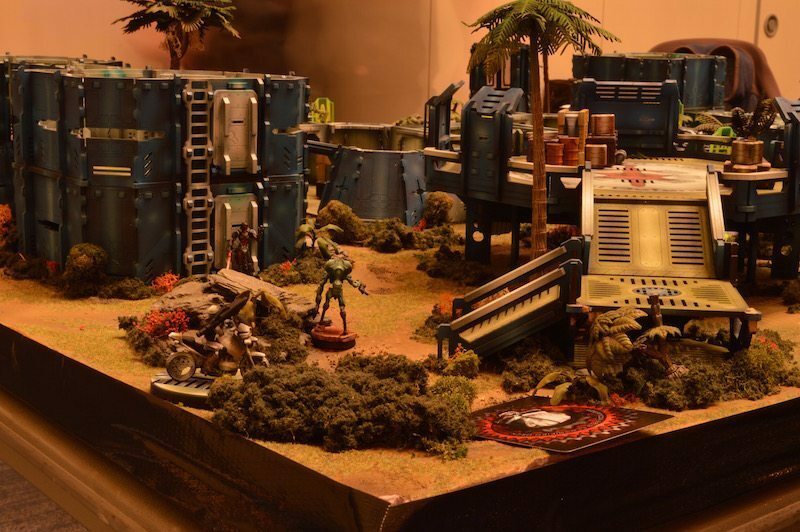 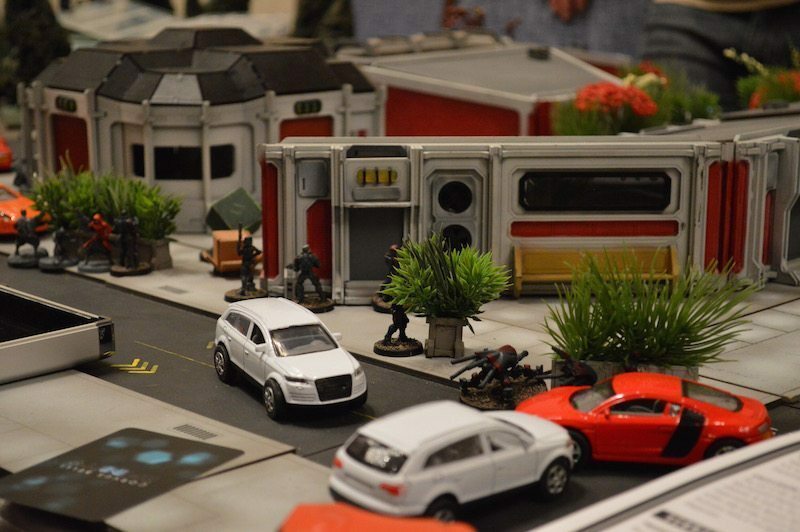 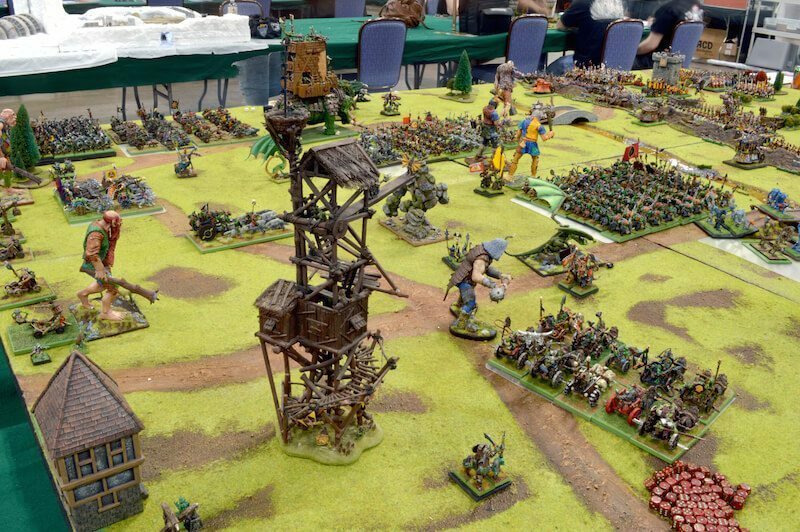 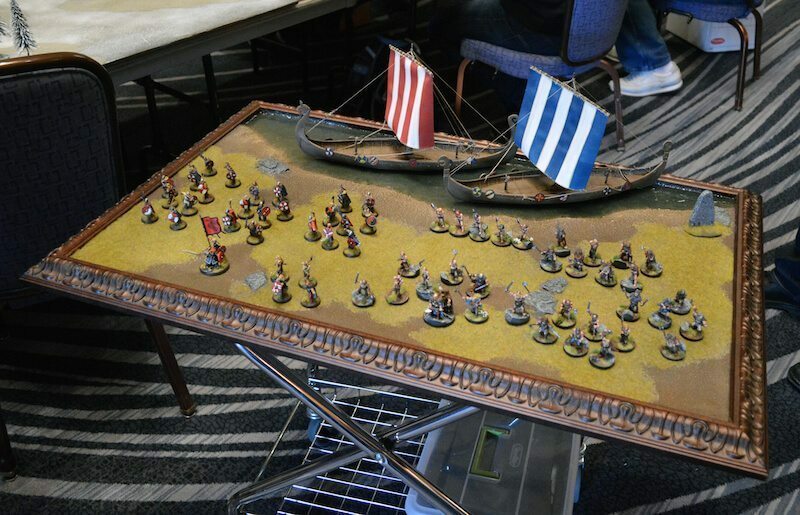 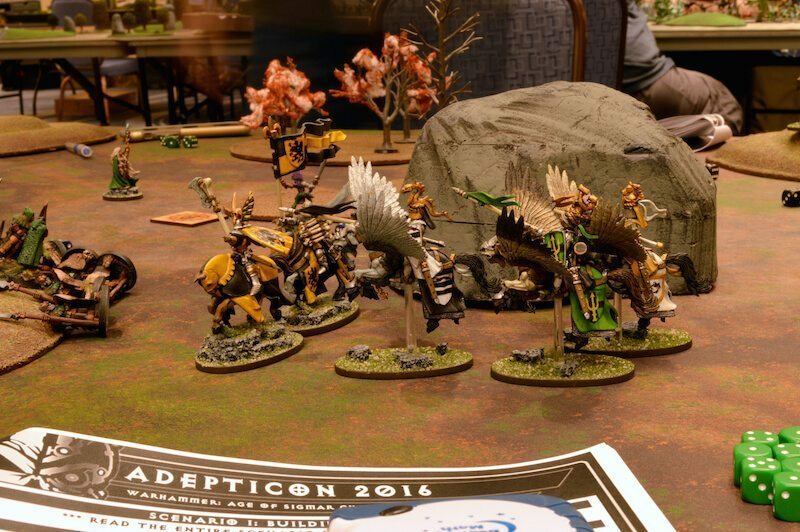 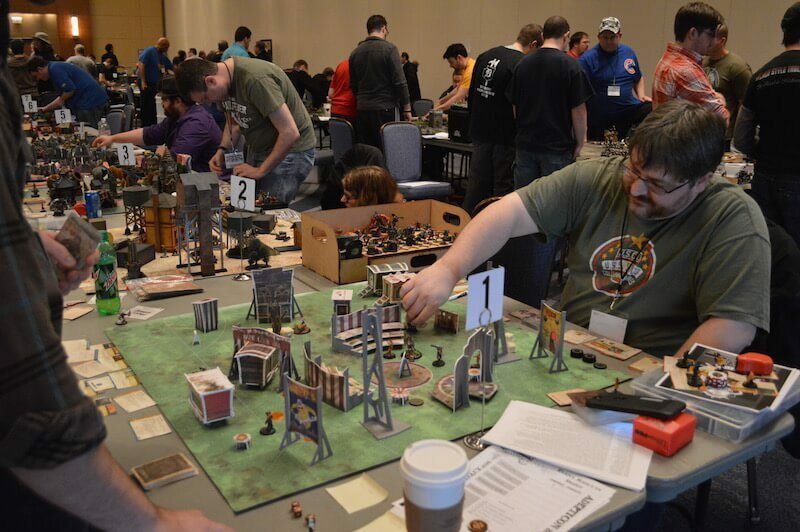 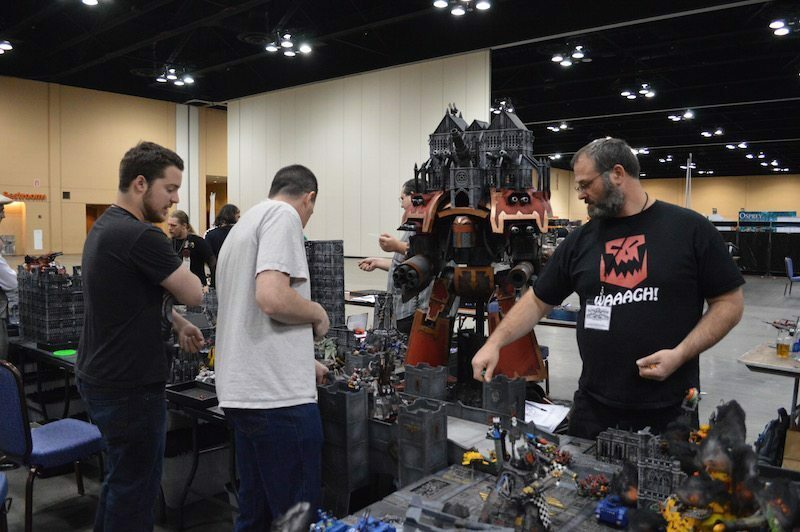 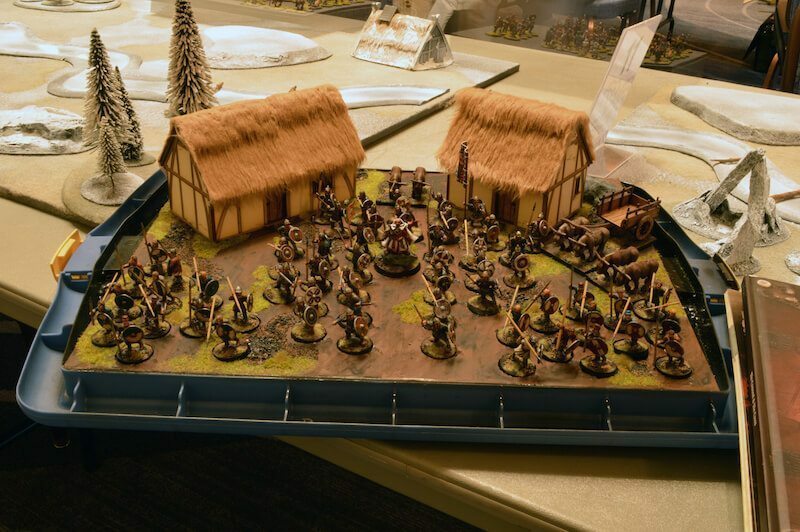 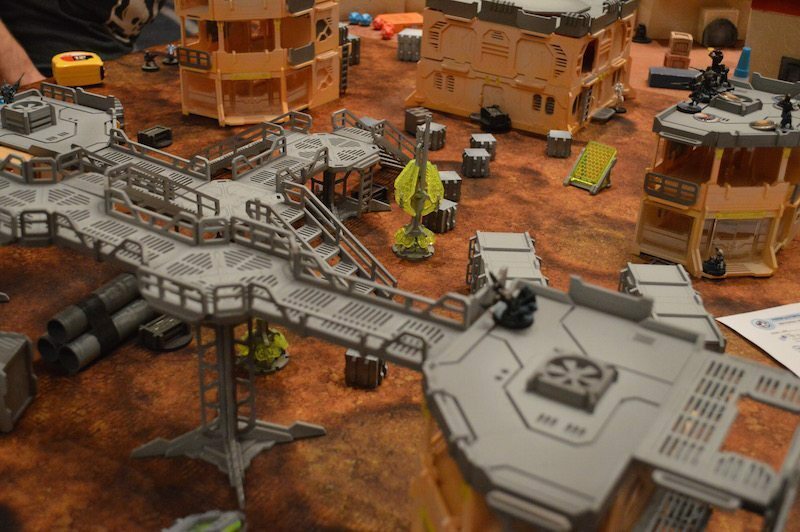 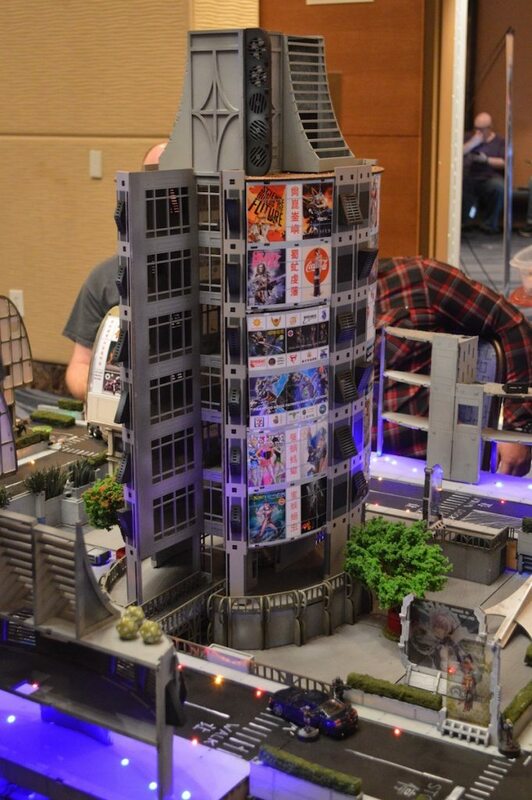 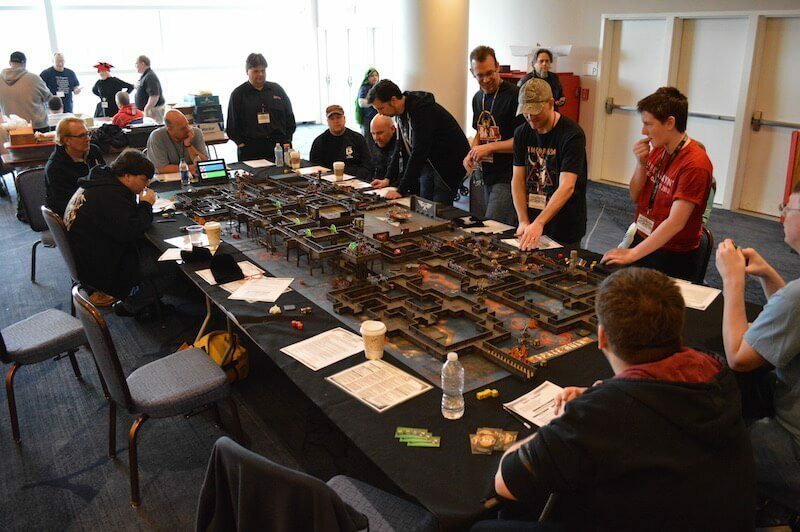 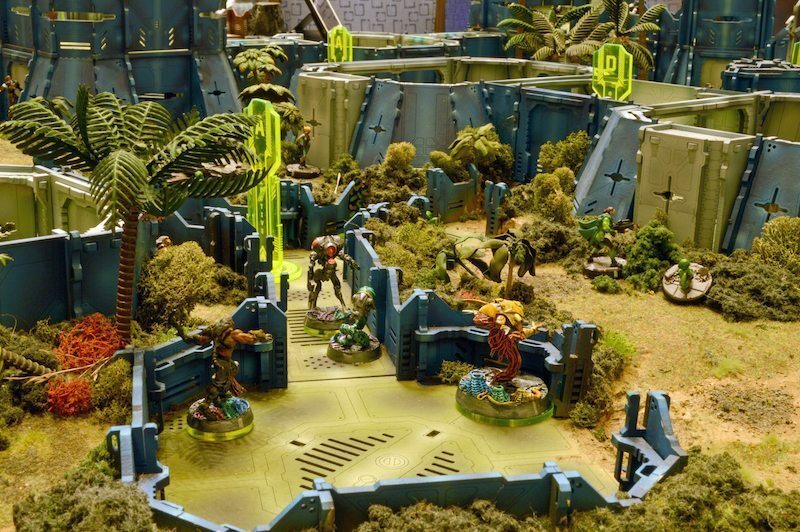 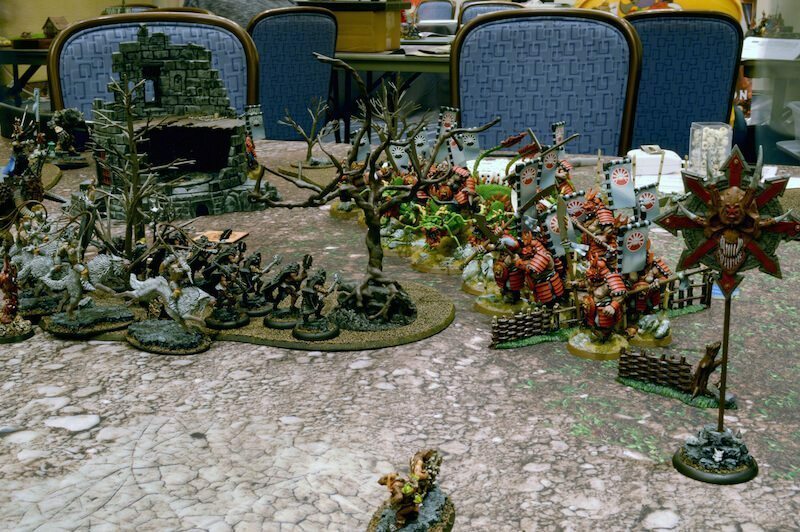 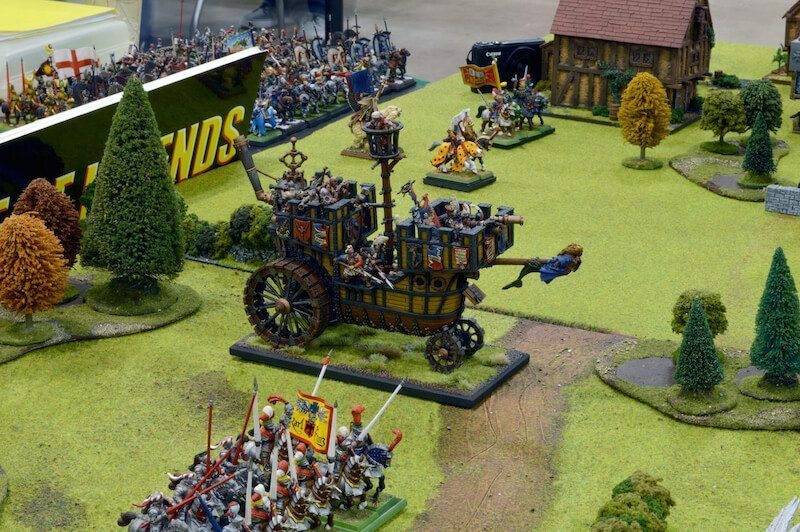 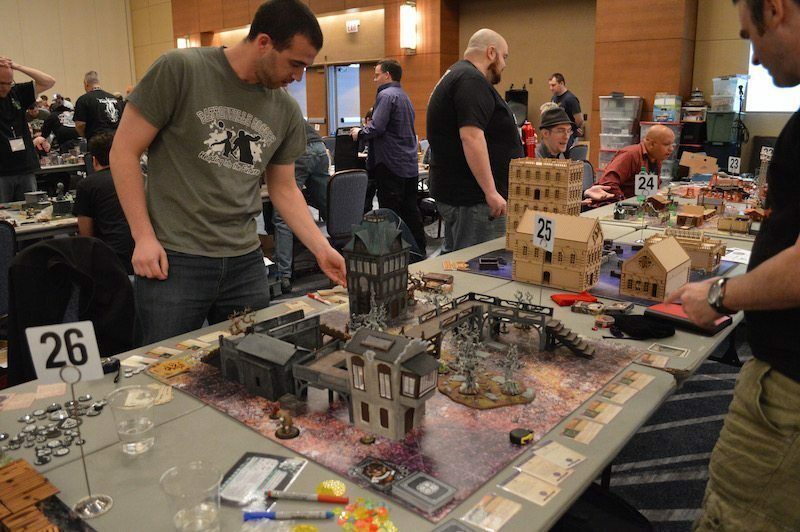 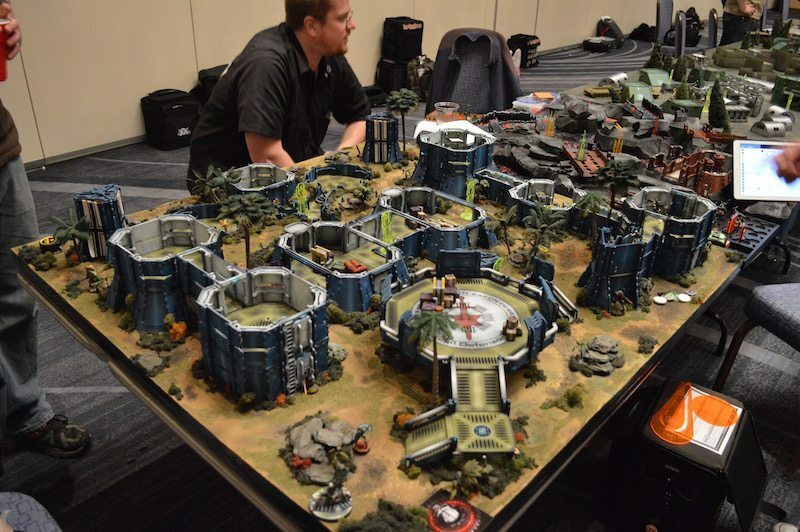 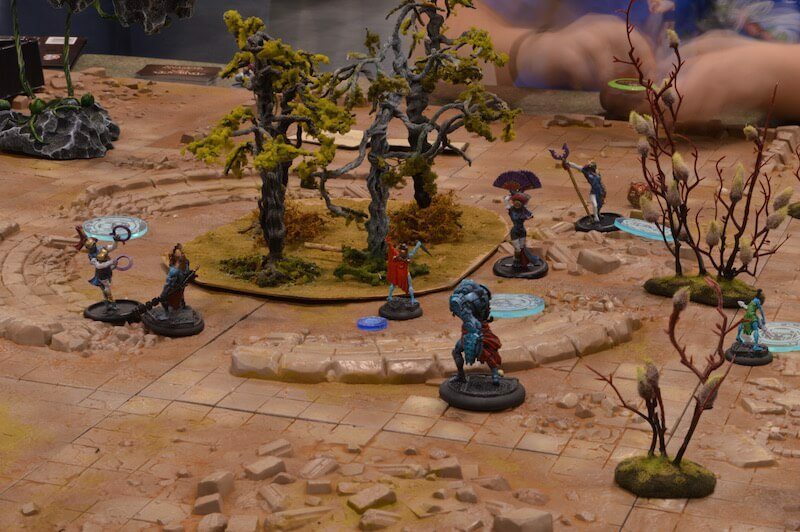 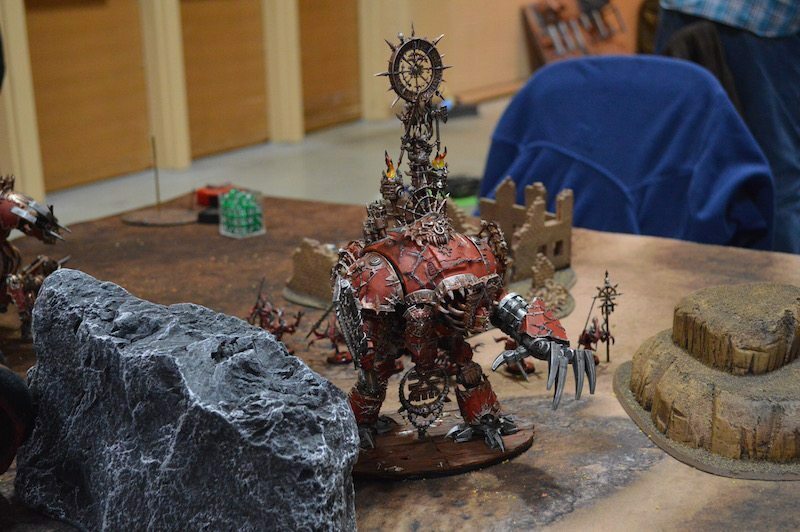 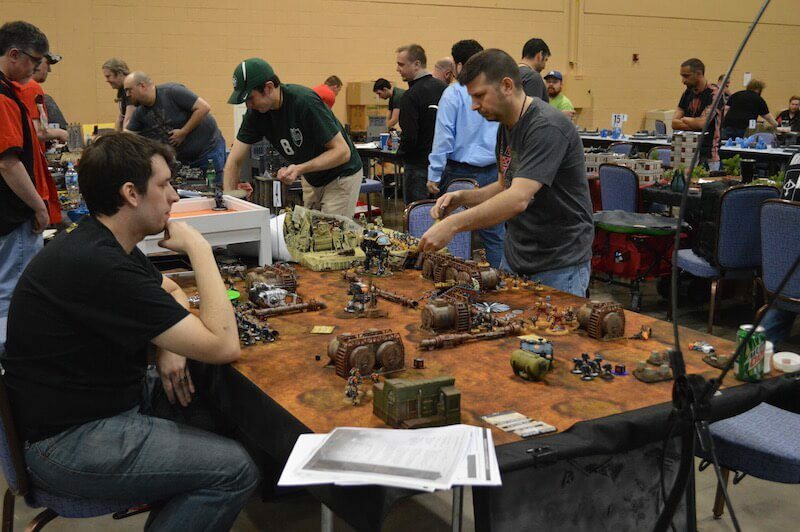 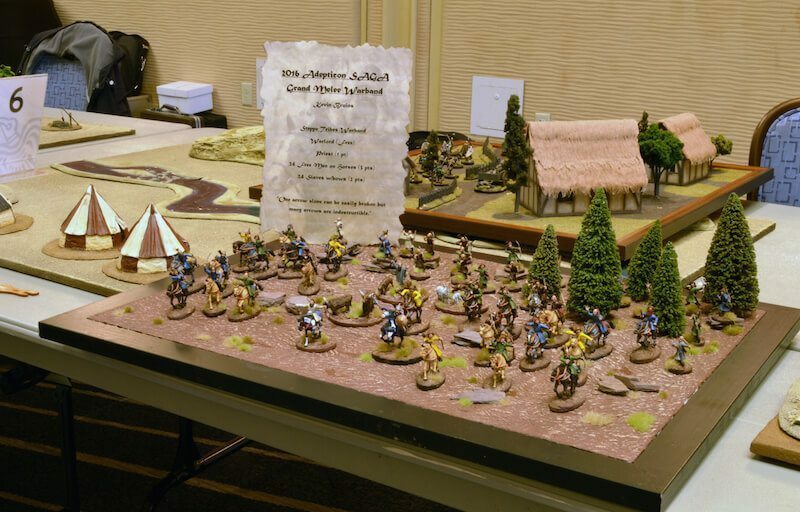 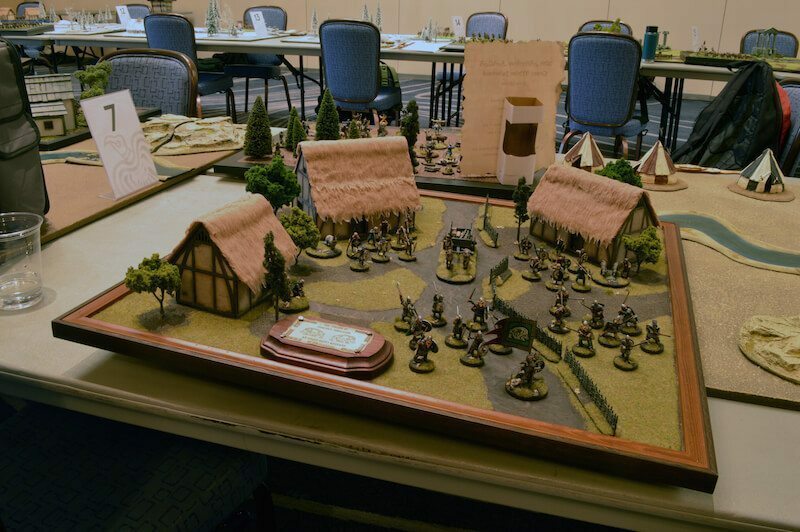 Adepticon 2016 was the largest show yet. 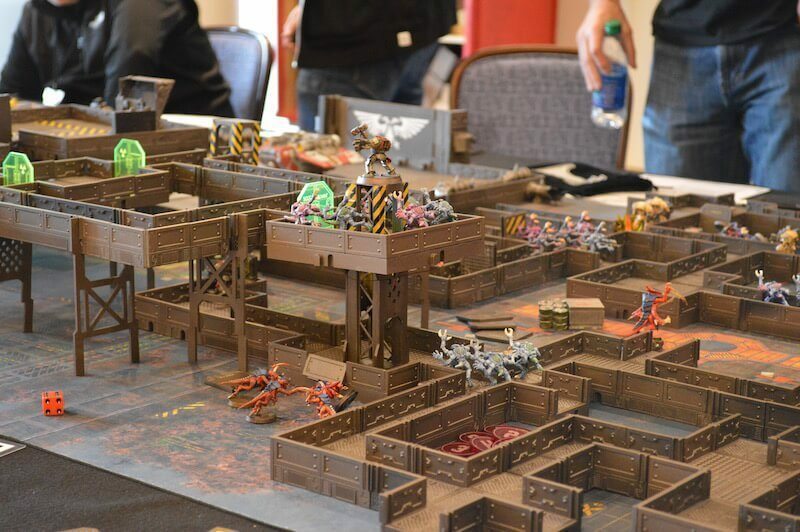 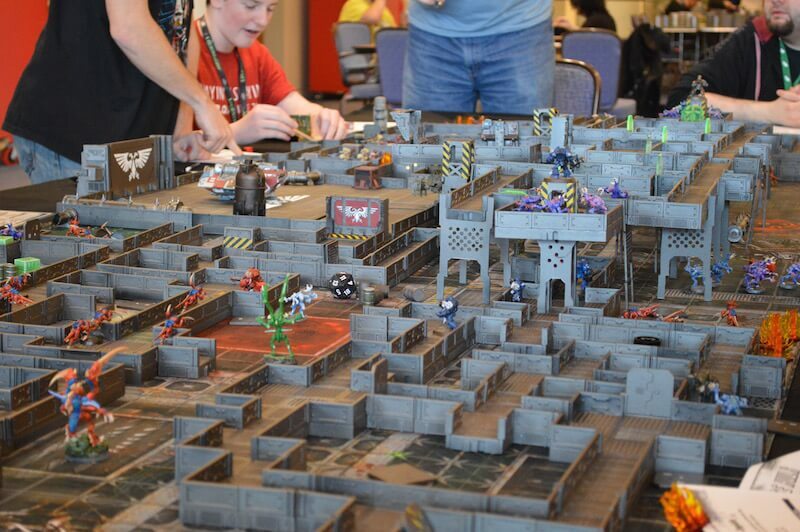 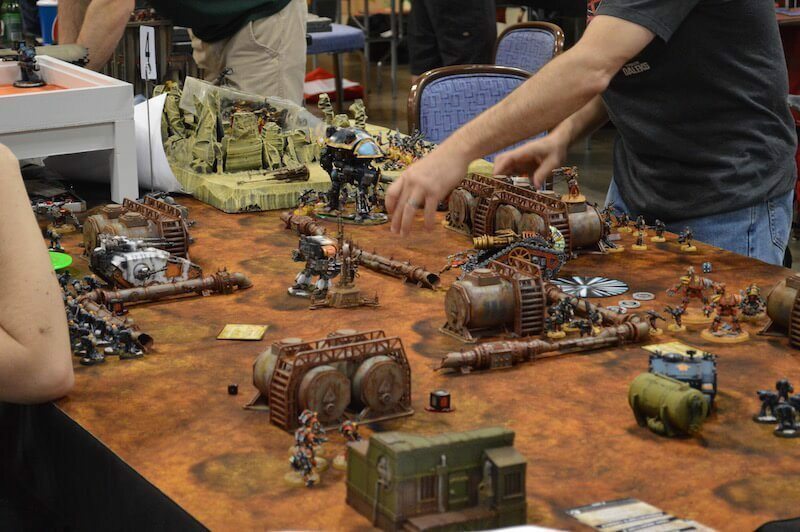 From 100 or so excited souls at the first 40K Team Tournament in 2003, AdeptiCon has been growing steadily, reaching over 3,000 attendees this year.